If you ever experienced nature’s most amazing phenomenon you’ll beg to repeat it. Say hi to your personal Ziiiro Eclipse. Now, you can experience an Eclipse every day on your wrist. With a special pigment, on watch dial and minute hand. 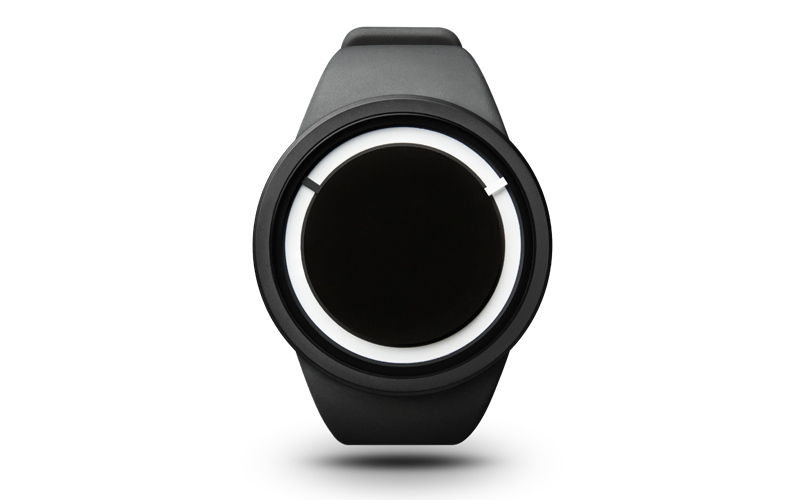 With Eclipse watch by Ziiiro, you can watch the time day and night with bright illumination in the dark. You will no longer have to look for a lamp or dig your pockets for the mobile phone to read time in the dark. Your Eclipse glows in the dark with sufficient activation by sunlight or artificial light. You can find this model in Black, Grey and Snow.